People who receive a DUI and DWI offense undergo assessments for chemical dependency in court to determine whether or not a problem exists. The point of the assessment is to evaluate the level of drug or alcohol use. Learn about DUI assessments and what they are used to determine. Alcohol and drug assessments take place before a trial but after sentencing. 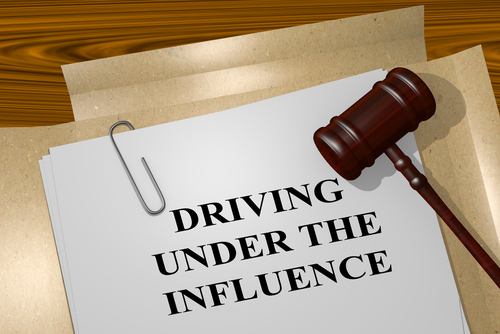 Following a DUI assessment, both state DUI criminal courts and the Department of Motor Vehicles (DMV) may order a DUI offender to attend substance abuse education courses or treatment programs, the results of which are considered in final sentencing. Some states have mandatory alcohol and drug assessment laws requiring offenders to undergo assessment of alcohol use problems. This may be legally necessary depending on state laws. A DUI assessment may support a person’s cases prior to trial. Cooperation with a DUI assessment may help lessen punishment. Alcohol education programs can replace, reduce or eliminate harsher DUI penalties in drunk-driving cases including court fines, license suspension and jail time. If a person receives a DUI, the courts may take the the final recommendations in the assessment very seriously in sentencing. Being honest with the assessor may help so that an assessment received will reflect the person’s situation. Any information provided helps start the road to recovery. Assessments for DUI may also report the biomedical condition, withdrawal potential, emotional and behavioral status, treatment acceptance or resistance, relapse potential and recovery environment. If an individual knows the 12 steps of Alcoholics Anonymous (AA), this may help with a DUI assessment. This indicates a willingness to take part in alcohol treatment. By memorizing the 12 steps of AA for a DUI assessment, it may help personal growth but it may not help long term. An accurate picture of drug and alcohol use is necessary and is generally best to enter a DUI assessment with an attitude of openness and honesty. Hired Power is a group of recovery professionals who provide empowering and compassionate services to people seeking addiction support. Call us at 714-559-3919 to get started.